 Home / About Hello English Kids / Activities for Kids / Blog / Tips and guide / Benefits of nursery rhymes! Believe it or not, nursery rhymes are incredibly powerful influencers in preschool development. Phonemic skill development gained from nursery rhymes has even been scientifically shown to significantly improve reading, spelling and other literacy skills. These ditties seem fairly innocuous at first, but it doesn’t take long before you’re going bonkers from hearing “The Itsy Bitsy Spider” for the 4,783rd time. You probably do this too without even noticing. Maybe you call your partner and kids nonsense names. Maybe you naturally make up tunes to ease a frustrating experience. Maybe you recite the same chants you learned as a child. Here are some reasons why this is so beneficial. Spans generations: Sing-songy names and rhymes span generations. Your great-grandmother may have said “See you later alligator” when she was a girl. She probably also played finger games like “Itsy Bitsy Spider.” Passing along these traditions preserves a language of play shared from oldest to youngest. Playtime: Playground rhymes and chants are part of what sociologists call “folkways.” Even when children don’t know one another, they know how to settle who goes first using “Rock, Paper, Scissors” or “Eenie Meenie Miny Mo.” These classics have surprising staying power and become norms in a child’s world. Motor skills promoted: Hand-clapping rhymes and songs not only promote motor skills and coordination, they’re also linked to academic skills. Research shows that young children who take part in hand-clapping chants become better spellers, have neater handwriting, and better overall writing skills. A round of “Say, Say, Oh Playmate” anyone? Social skills and confidence: Nursery rhymes, songs, and clapping games can advance social skills and confidence. Young children feel comfortable with patterned singing, dancing, and playing because these activities proceed with predictable sequences of words and actions. Positive attitude: Rhyming ditties can teach basic skills (such as “One, Two, Buckle My Shoe”) and reinforce positive attitudes (such as “Row, Row, Row Your Boat”). Expand vocabulary: Rhymes help young children expand their vocabularies, become familiar with the grammatical structure, and use sound patterns such as alliteration. The rhyming words themselves a foster understanding of word families—groups of words with different beginning letters but the same ending letters. When children already know that “ball” rhymes with “call” they quickly recognize that “wall,” “fall,” and “small” also rhyme. This establishes the groundwork for later reading. Expend energy: Action rhymes like “Head, Shoulders, Knees, and Toes” or “London Bridge is Falling Down” foster full body movement, always a good way to expend energy. Establish a routine: Rhymes aid in establishing routines, from clean-up songs to “Teddy Bear Say Good Night.” Familiar tunes and cadences ease transitions from one activity to another in a comfortably upbeat manner. Rhymes are easily customized to fit the moment: Lyrics for “Wheels on the Bus” can be expanded to include such amusements as exhaust on the bus, clown on the bus, and so on. “This Little Piggy Went to the Market” can be played with toes that instead are destined to go to the park where they swing on swings, slide down the slide, drink from the water fountain, and whatever else the child likes to do at the park. The next time it might be played as “This Little Piggy Went to the Beach.” Personalized hand-clapping games, rhymes, and names make play meaningful and memorable. Songs and chants are so essential to our development. Start singing! Identify and keep singing your child’s favourite nursery rhymes. Children love repetition, which can help them learn better too. Miss out words in the nursery rhyme and have your child help fill in the missing words. This is a fun way to help your child use his/her memory to recite the rhyme. Remind them of the rhymes they have learnt. Ask them to draw or paint. Use daily activities (counting etc). Introduce new rhymes periodically to children. This helps to constantly engage their interest in learning. Select rhymes that teach concepts like numbers, colours, shapes, weather etc to increase children’s love for learning. Parents can sing them as lullabies to their kids. Finally, nursery rhymes are just plain fun to say! So, put away that spoon and embrace Mother Goose with open arms! Every time you cringe from hearing “Humpty Dumpty” or “Hey Diddle Diddle,” just remember how important these classics are to your child’s growth!